This venture is a part of mega society of Dubai Downtown. It be joined by different cultural centers, corporate offices, commercial buildings, mega malls, shopping complexes and high class residential communities. IL Primo tower consists of hi-rise luxurious residential 77+ storeys apartments in beautiful scene of Downtown Dubai. 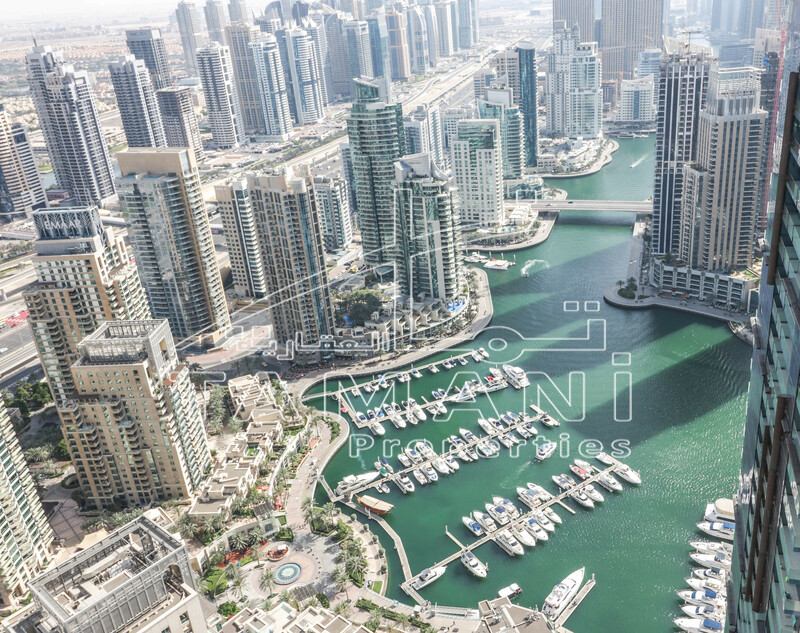 The specifications of these residences spell luxurious lifestyle for the buyers looking for world class properties in the marvelous city of Dubai. These plush units are designed with highlighted specifications and leisure facilities suitable to exclusive category of buyers. Homes at Emaar are always constructed with energy efficient, eco-friendly, and thorough designing along with precise amenities. This Residential tower is infused with absolutely dazzling architecture and designing. This sophisticated luxurious hi-end tower is planned on Downtown which is one of the best destinations of the modern world. Interiors of Emaar IL Primo Apartments are built immensely modest. Their decor is absorbed in a ageless beauty. The magnificent design and extravagant furnishing can inspire the coming eras of Dubai. Every apartment is embarked with panoramic and peaceful view of ambience of Opera Downtown dubai. These homes are wrapped with coherent services and facilities to make life charming at Opera District of Downtown Dubai. Completion of project  September 2020. * – Estimated Construction Completion Date.